Light from Lucas has recieved a "recommended reading" commendation from Barnes & Noble. The third of four children, Lucas was severely disabled at birth. Through the silent instruction of Lucas (whose name means "light"), Bob Vander Plaats and his family have learned dozens of lessons they're ready to share. A devotional full of transparently told stories. 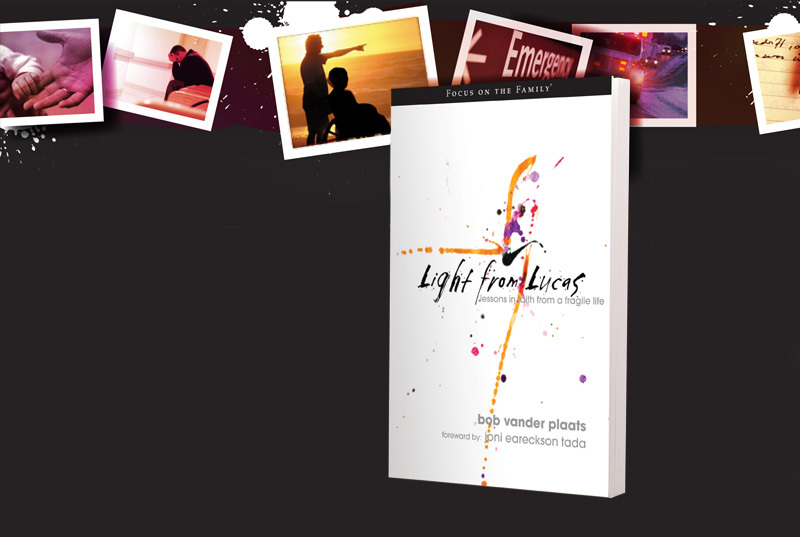 Light from Lucas has inspiration for all states of life— from knowing God and discovering the value of every life to practical ideas on parenting and why we suffer.